Skin discolorations? Uneven complexion? No, thanks! Day cream for an even pigmentation with SPF 20. It prevents damage from the environmental influence of UV radiation. 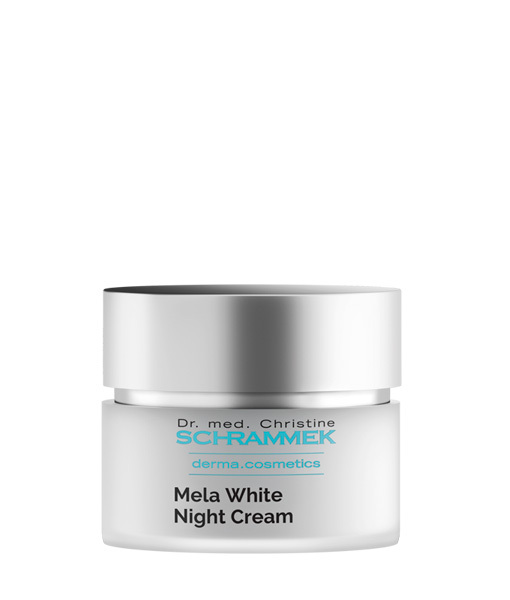 Night care for an even skin tone and a flawless complexion. It calms the skin overnight and leaves a velvety skin feeling. 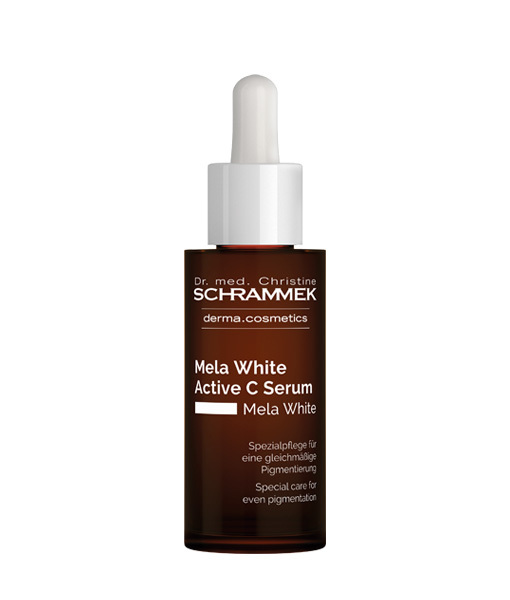 Special care for even pigmentation with multiple use. For a radiant and even complexion. 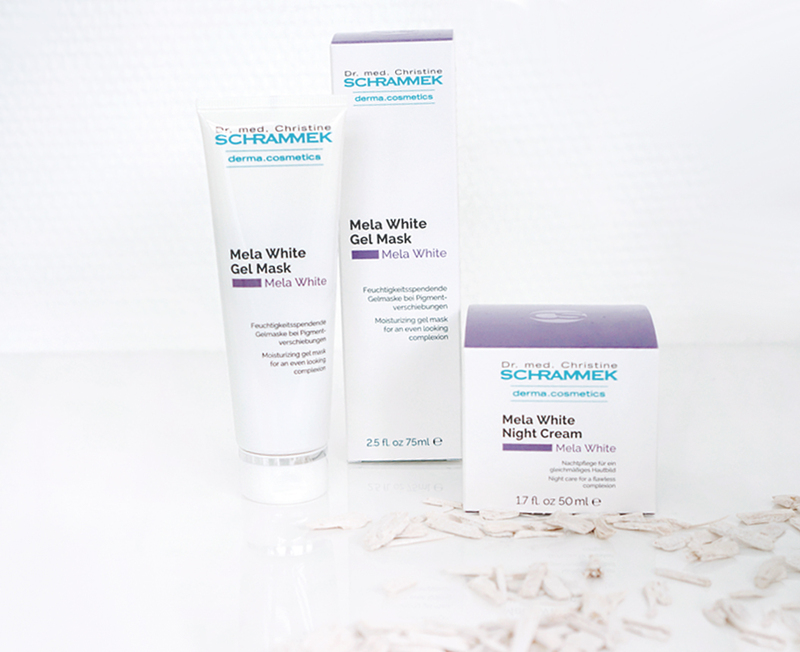 Liquid & patch for an even looking skin tone or balancing pigmentation. 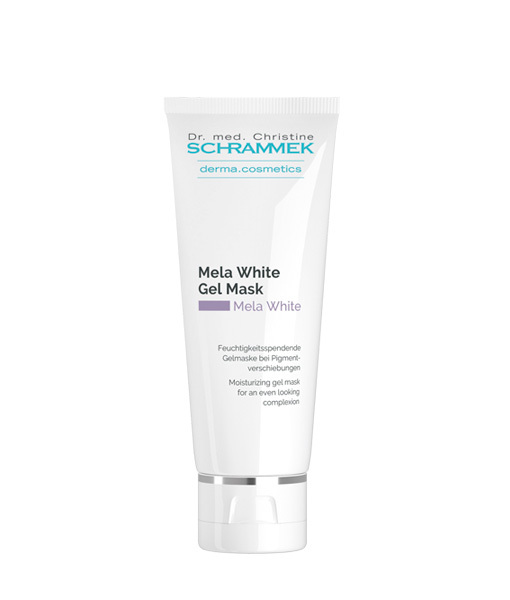 Moisturizing gel mask for an even looking complexion. 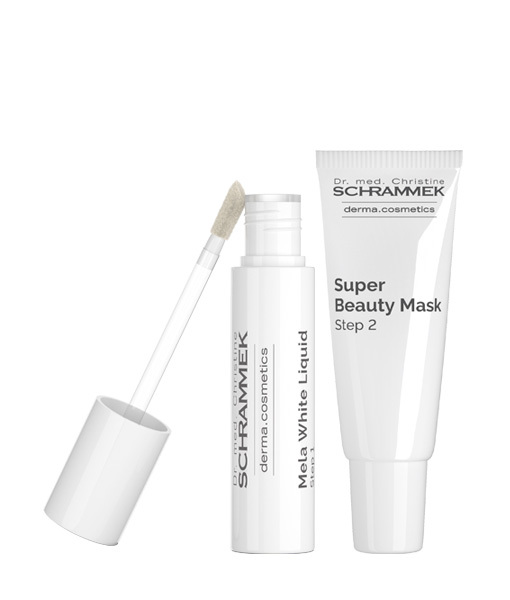 The special gel formula provides moisture and refreshes the skin.